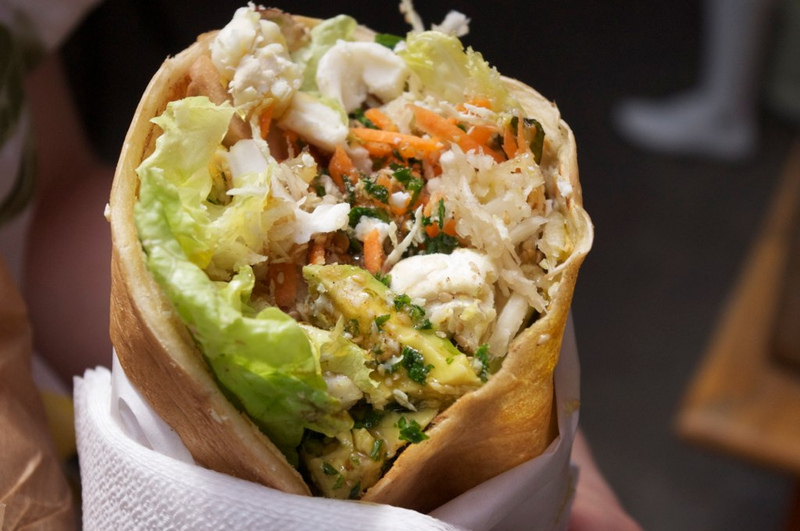 Alain's boulanger serves some of the city's best crepes . Your suspicions will be confirmed by the line-up of regulars that wait 20-mins for his expertly crafted creations stuffed with fresh veggies. Sushi is still a scarce thing in Paris, but two decent stands are located in the market. You'll also find a range of fruit, vegetables, and dairy from local farmers at this small market.